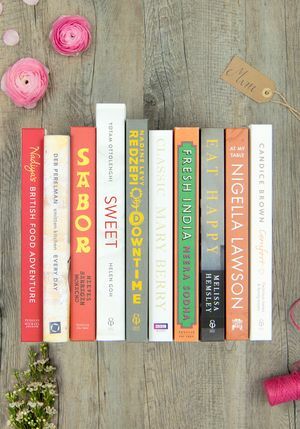 Your Mother's Day meal needn't be a faff, and this afternoon tea menu inspired by Sarah Rainey's Three Ingredient Baking is here to prove it. 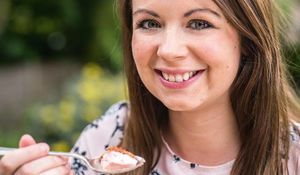 From classic scones to fool-proof asparagus tartlets, these recipes show how you can achieve sweet and savoury delights using these genius three-ingredient cheats that will impress everyone at the table. But don't worry, we won't tell anyone how easy it was (mum's the word). 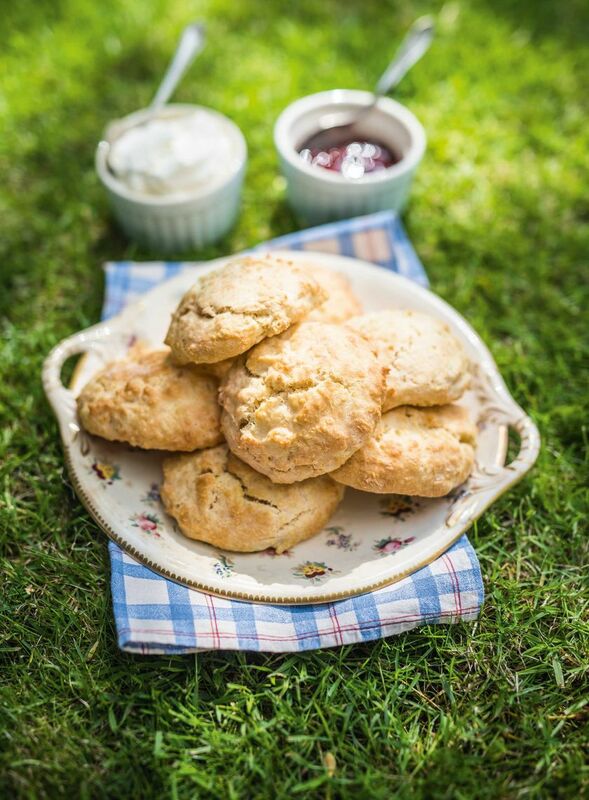 Arguably the most important part of any afternoon tea, these delicious scones are easy to make and are guaranteed to keep everyone round the table happy, no matter which way round they add their jam and clotted cream. Nothing goes better with a cup of tea than classic, simple shortbread biscuits. 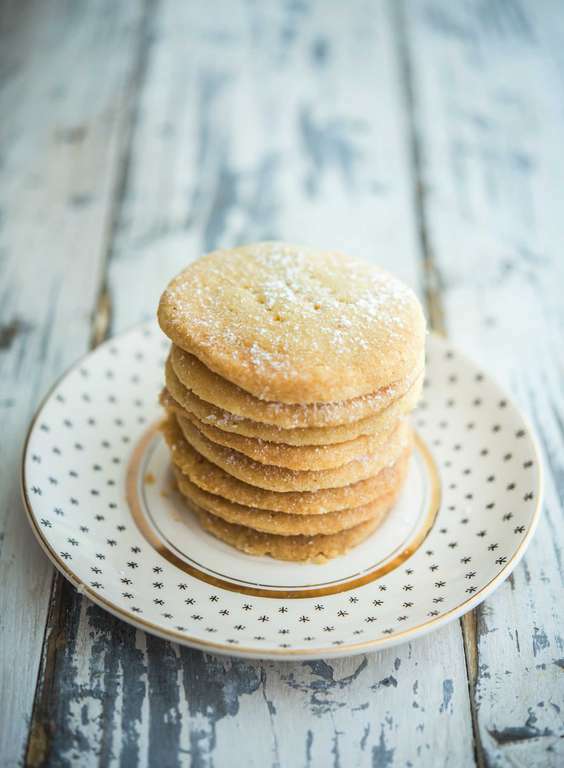 These shortbread rounds could not be simpler to make, or more classic, and we can also confirm they could not taste more delicious! 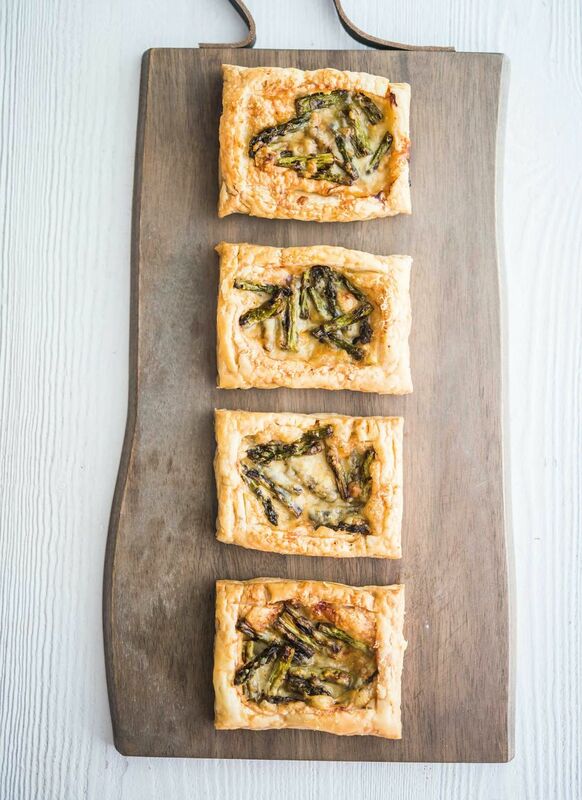 Any afternoon tea needs something savoury to balance out all the sweetness, and these heavenly asparagus and Gruyère cheese tartlets are just what we're after. The recipe is easy to follow and calls for ready-rolled puff pastry for maximum ease. 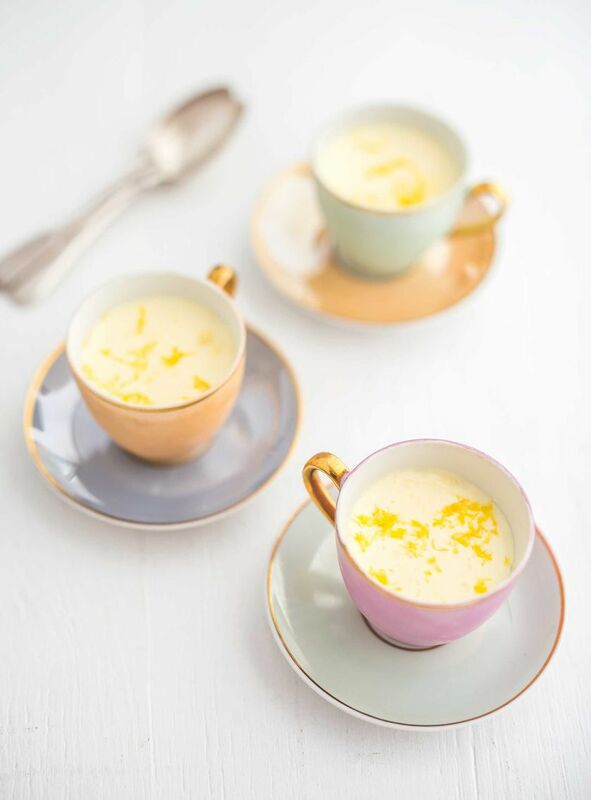 These mini lemon posset desserts will make your afternoon tea menu feel extra special, and they also add a lovely dash of brightness to the table with their beautiful lemon-yellow colour. 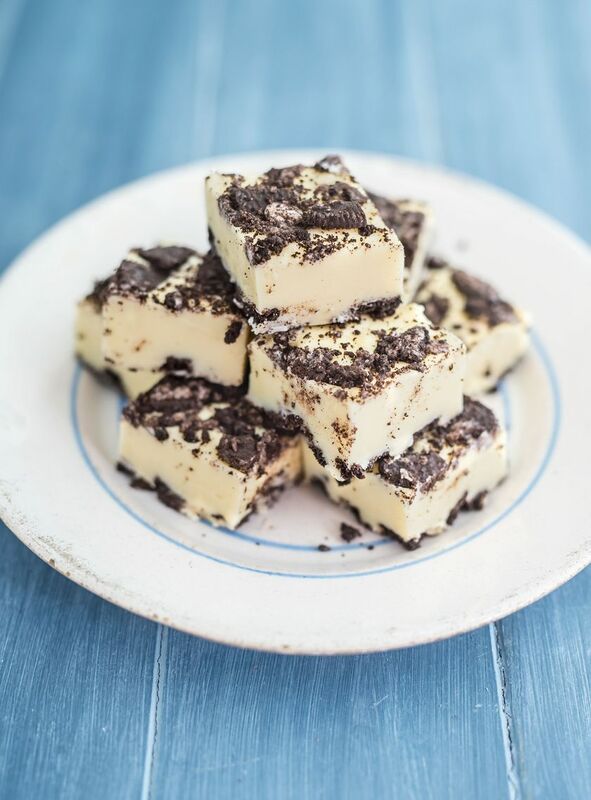 And just because it's Mother's Day, why not go the extra mile and make this super indulgent oreo fudge? 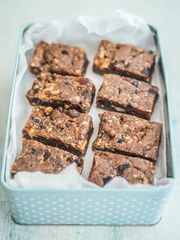 Even if you're far too full to eat it on the day, wrap a few squares of it up in some brightly coloured tissue paper with a beautiful ribbon and give it to your mum as a delicious homemade treat to take home with her. For more genius baking recipes using only three ingredients, you can buy your copy of Three Ingredient Baking by Sarah Rainey by clicking here. 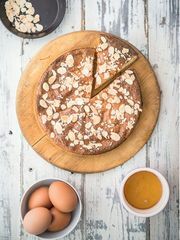 Three ingredient cakes, bakes and treats? 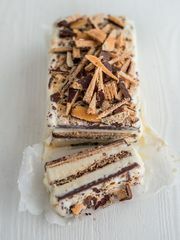 Yes please! 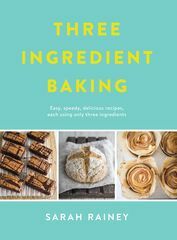 The Happy Foodie caught up with baker extraordinaire, Sarah Rainey, to find out more about her cookbook, Three Ingredient Baking.